21,60 € tax incl. 18,00 € tax excl. Even if this wine region is mostly famous for its nouveau wines, there are also some remarkable Grand Crus and high quality vintages. For sure, Gamay grape variety dominates in this region and favors the production of colorful and fruity red wines. But some white wines, mostly made of Chardonnay can be found there. The most famous appellations with impeccable reputation are Saint-Amour, Côte-de-Brouilly, Fleurie, Moulin-à-Vent and Chiroubles. These appellations abound of wines whose can be found on our website depending on arrivals and selection made by our team. 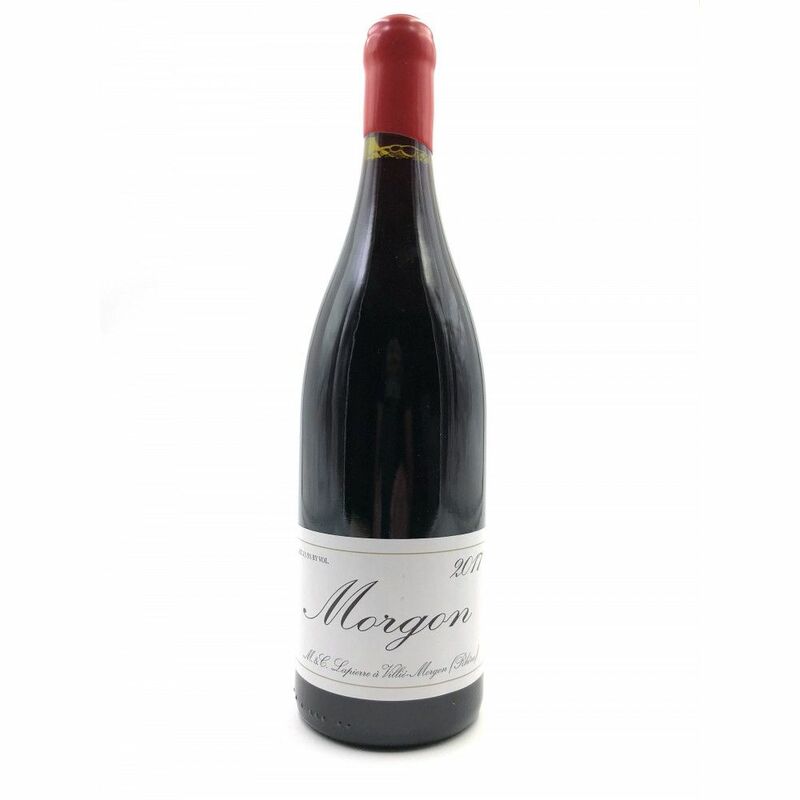 But bear in mind that, as a general rule, we propose the best of long-keeping or « to consume quickly » Beaujolais wines. This wine region covers more than 22 000 hectares and has one particularity : it is subject to three different climates (oceanic, mediterranean and continental) that may vary depending on the season. And if from the administrative point of view this vineyard is attached to Burgundy, it stands out to a certain extent. For example, today it has its own appellations, AOC Beaujolais is without any doubt the best-known. Unlike Burgundy, the wine production has mostly developed on this territory starting from the XVII century. Its origins date certainly back to the Roman empire, but several centuries will pass until this activity becomes important. It's after the Second World War that Beaujolais became successful. Besides, it's a pity to limit this vineyard with its young vintages. 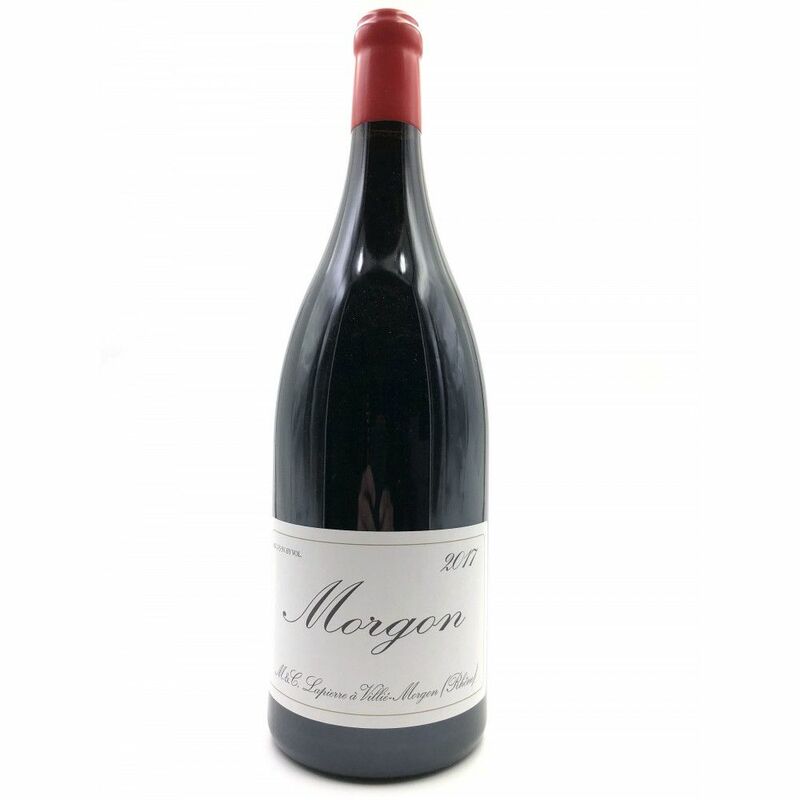 We can also find there some Grand Crus and long-keeping wines that are worth just as much as those from the other regions ! The wine references selected for you by our experts! 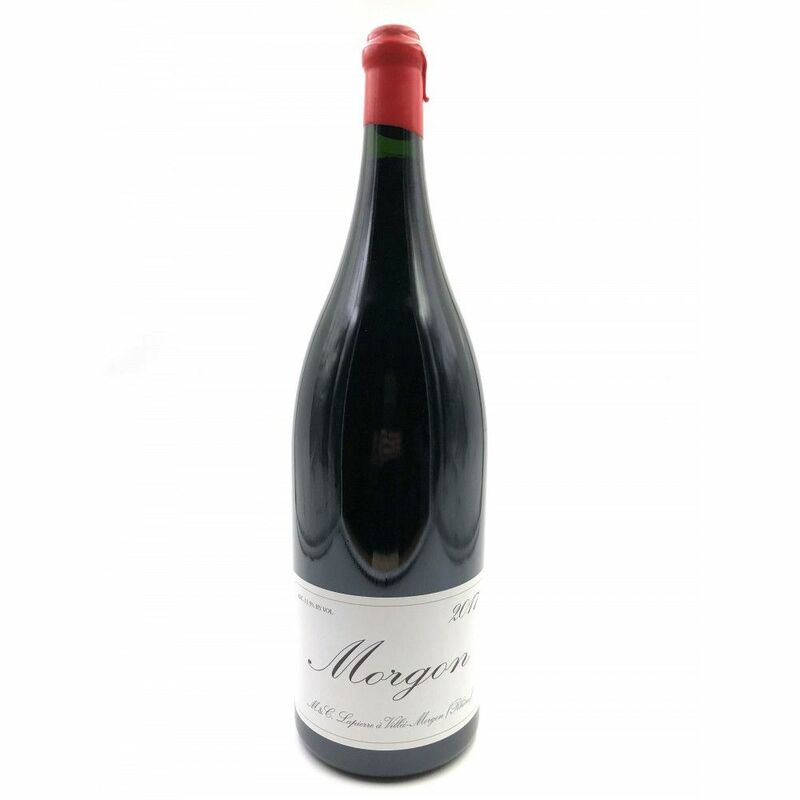 Just in several clicks you will find the best Beaujolais wines on our website ! We would particularly like to suggest you some long-keeping wines that can age for decades. Our team has also selected some Grand Crus as well as some white wines. As we are making our selection directly from our partners, you benefit of the unbeatable quality of our vintages. Thereupon, please note that we collaborate with estates and châteaux that produce a limited quantity in order to preserve terroir and nature. Some of them are committed to organic principles and decided to convert to reasoned wine production. Hurry up to discover them on our website !